Whew!!! 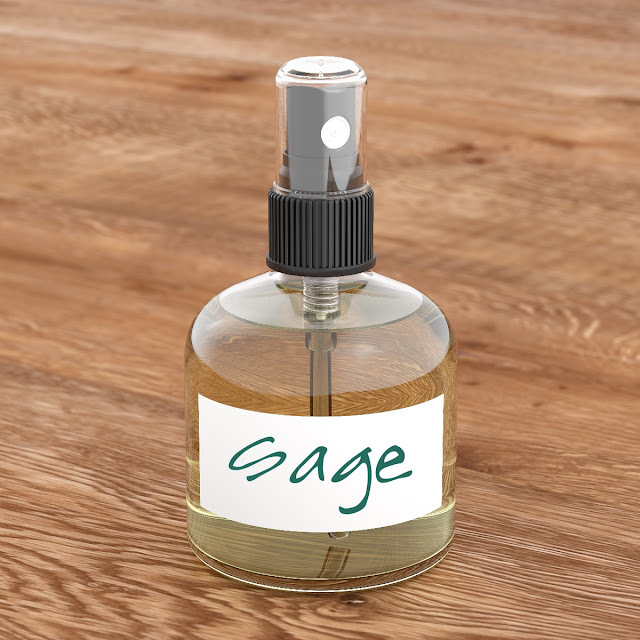 This formula took me months to get just right! 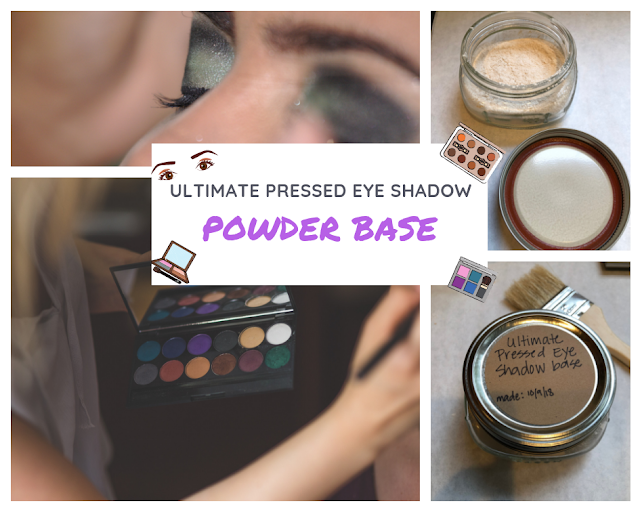 I figured I would share this recipe with you before I release all my gorgeous pressed eyeshadow formulas because you need a really great pressing base. In case you don't already know, in order to make pressed eye shadows, you need a special blend of powders that you can add your pigments and mica colorants to. 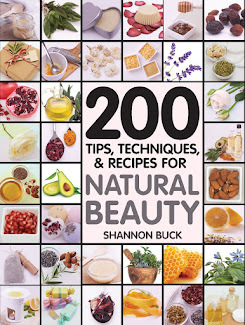 Some of these ingredients improve the "slip" of the eye shadow while others improve how long the eye shadow will adhere to the skin. Some of the powders give the formula a "cushion" that feels good on the skin. 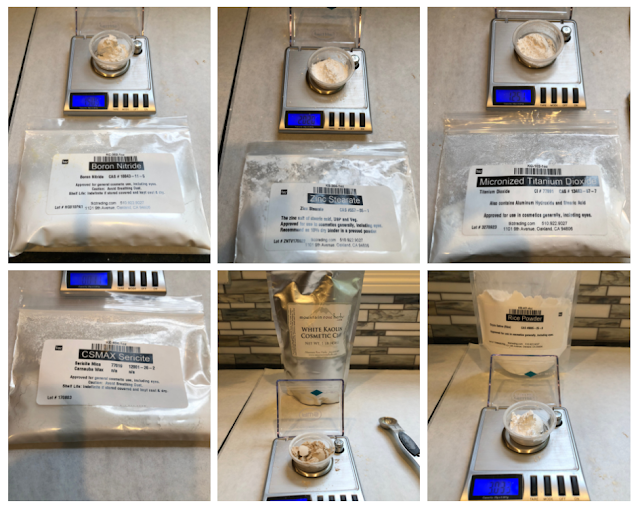 I used a scale to weigh out all of the powders. You will need to wear a dust mask to avoid breathing in the tiny particles that will get into the air. I also used a small coffee bean grinder to mechanically grind the ingredients together. I have a designated grinder that I only use for making cosmetic formulas. I think I paid about $18 for it from Target. Also, I purchased most of my powders from TKB Trading, Mountain Rose Herbs and Making Cosmetics. You can purchase via online from all three vendors. After you weigh each powder, simply dump it into the grinder. I did six 30-second grinds to make sure that the powders were completely well blended together. This recipe makes 32 grams, which is enough for a lot (and I do mean A LOT of pressed eyeshadows). Keep your powder in a small glass jar with a tight fitting lid. I used a small canning jar. Once you have this, you will be ready to add in your beautiful iron oxide colorants and mica powders and make your very own gorgeous eyeshadows. I will have a ton of recipes coming up on the blog, so stay tuned. Make sure you label your product. Store in a cool and dry location. Wear a dust mask when making this formula. Measure out all powders into a coffee grinder and grind until completely blended together. Transfer to a glass jar with a tight fitting lid.